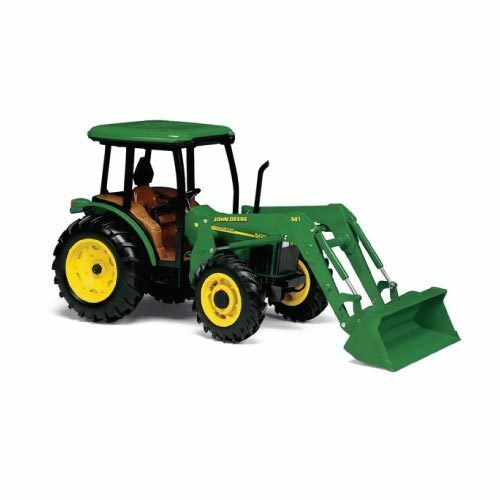 This John Deere Toy Tractor With Lights And Sounds. 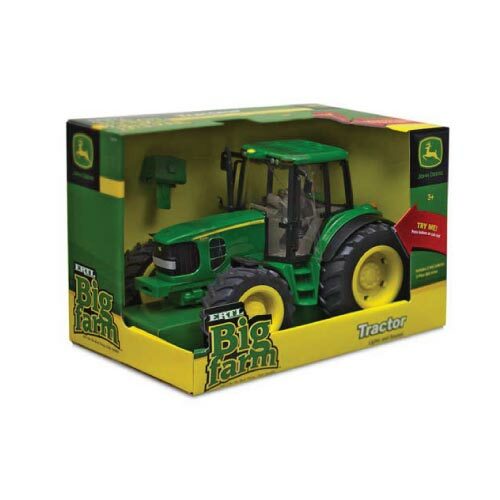 Just like the real thing only smaller! 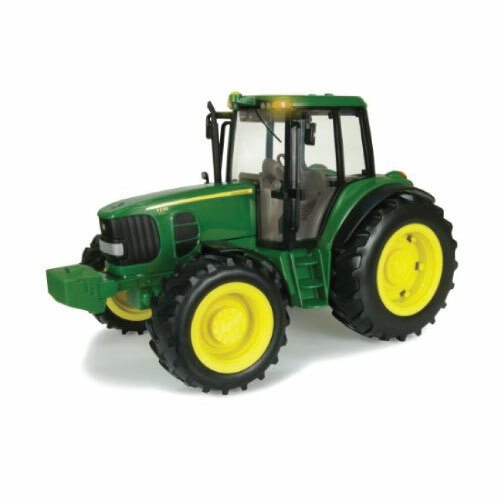 Ertl’s Big Farm the only line of off-road toys designed with loads of detail that also feature lights and sound play actions.